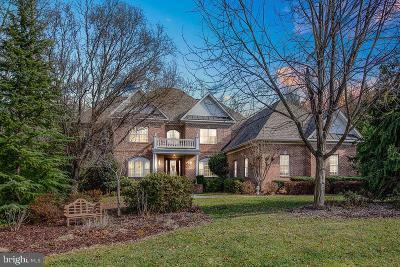 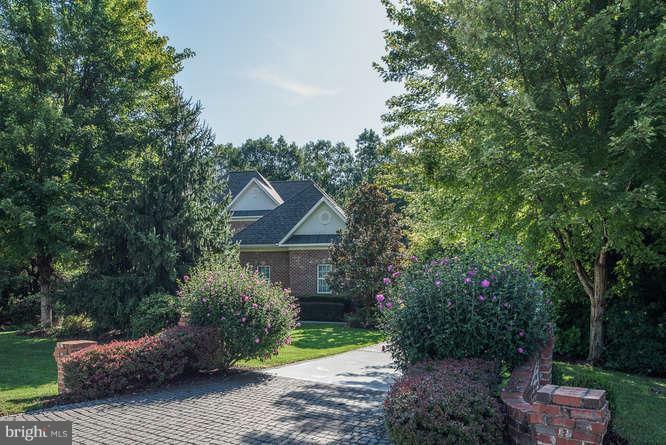 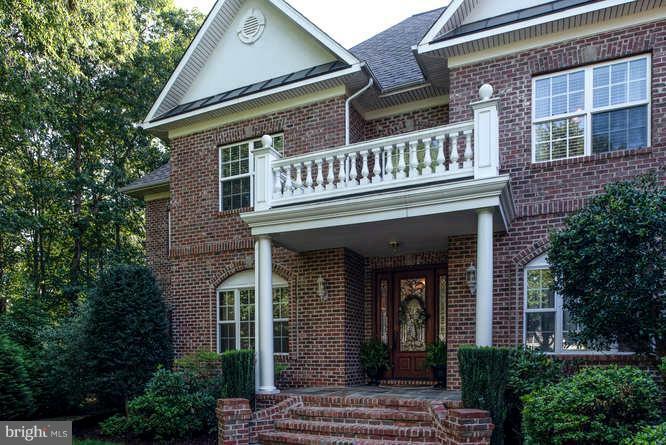 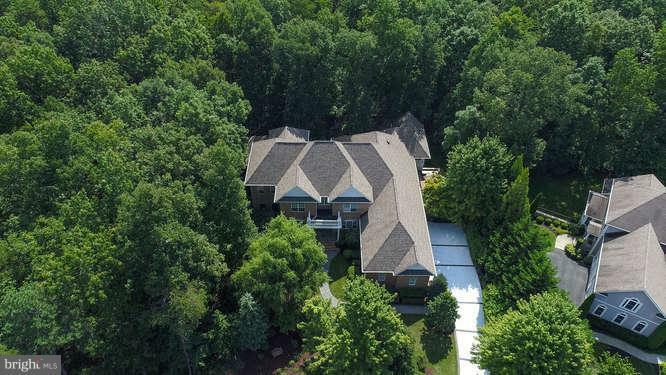 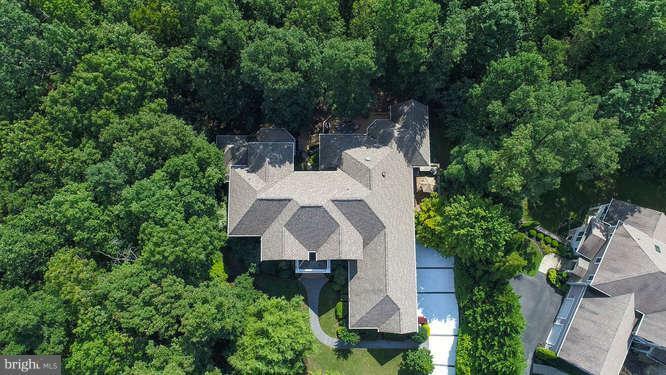 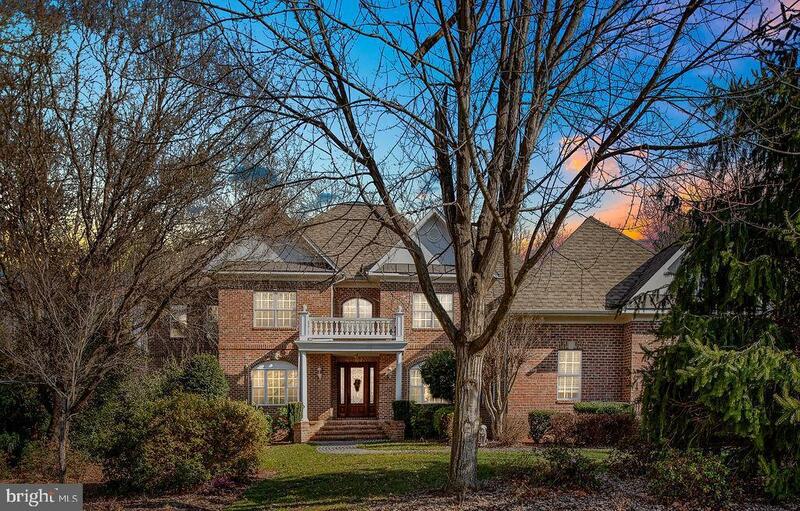 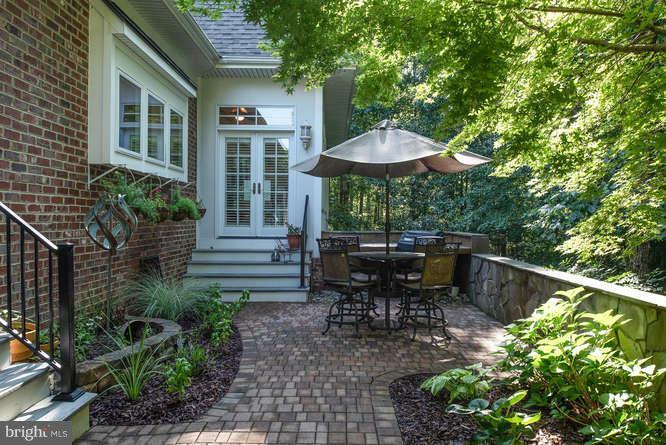 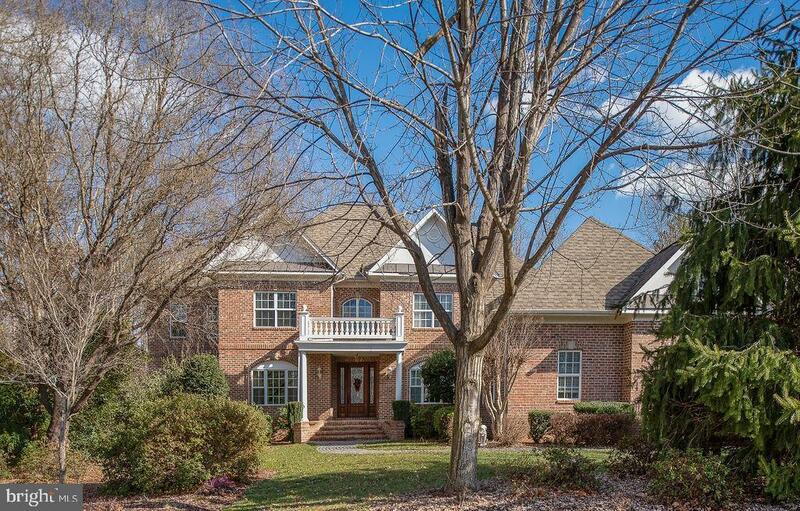 Welcome, home to this 7, 700+ sqft home located in the Bluffs; an exclusive estate section of Fawn Lake. 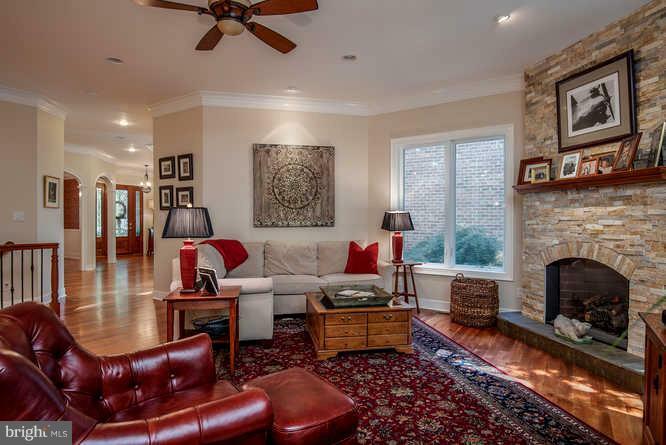 This full brick stunner is custom through and through. 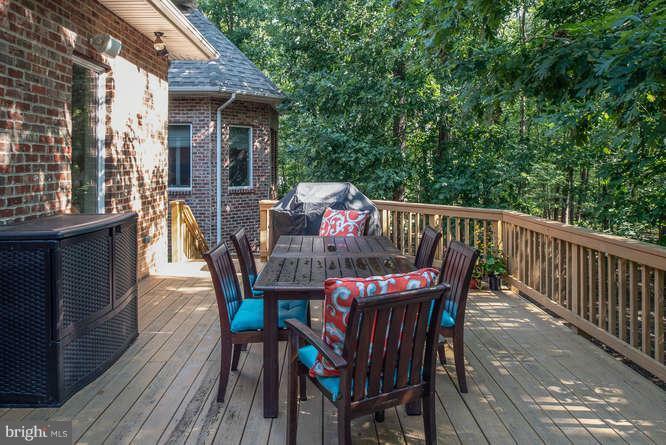 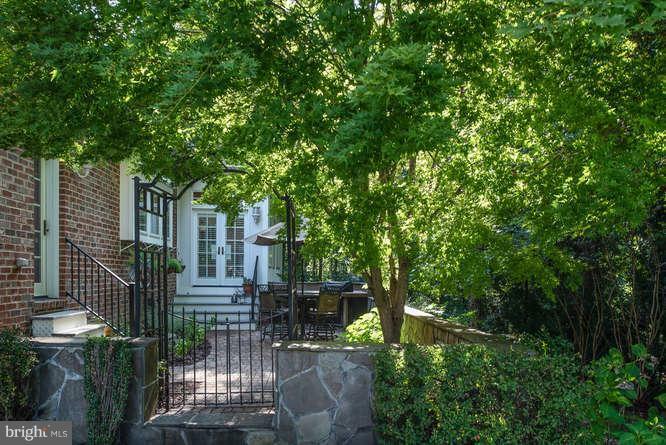 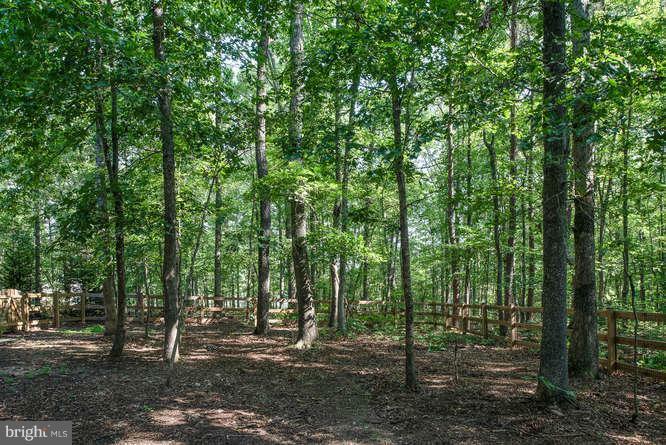 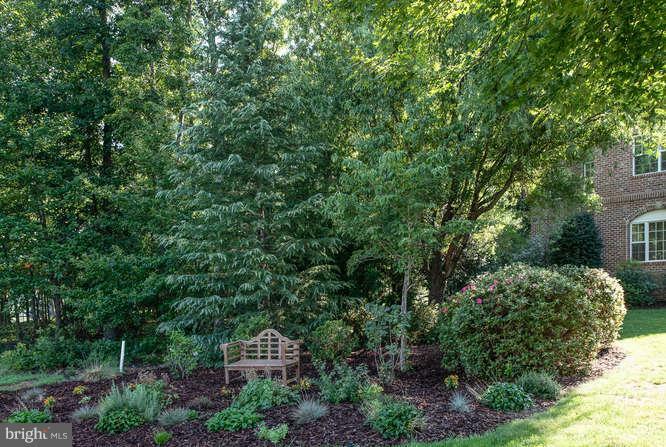 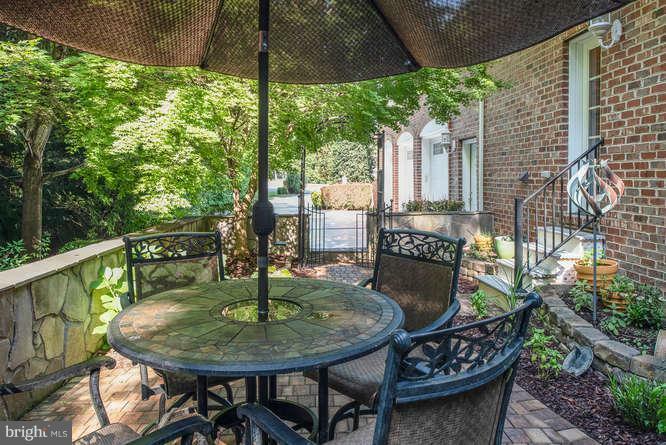 Located on a quiet street with only 5 homes and on a private lot that backs to nature conservation; in the heart of this grand community. 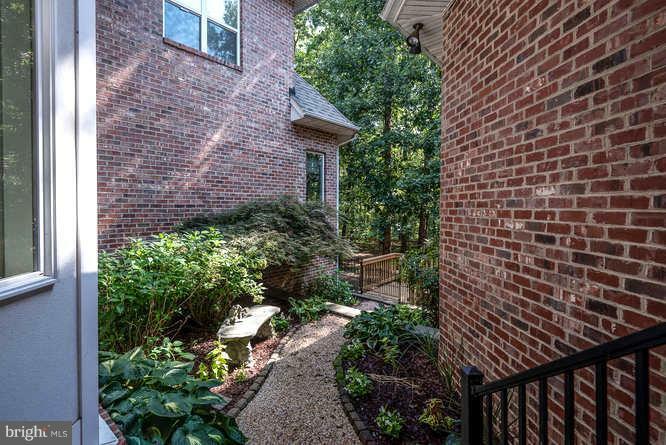 With an easy to maintain front yard and a no maintenance back yard, this home is perfect for anyone. 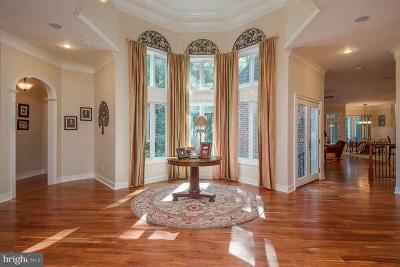 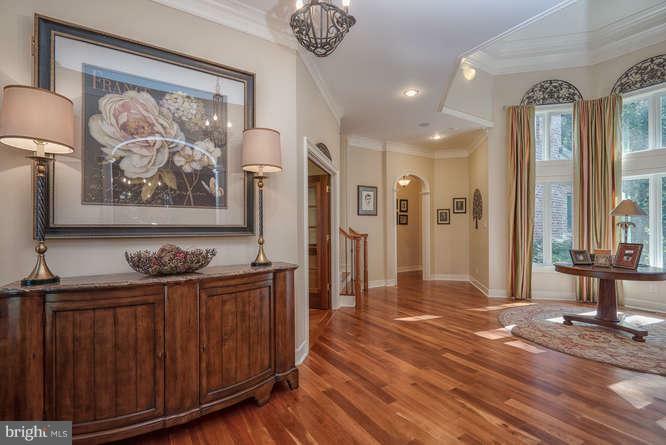 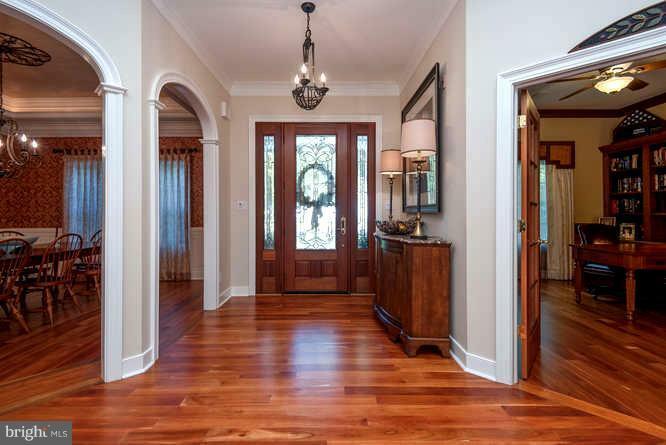 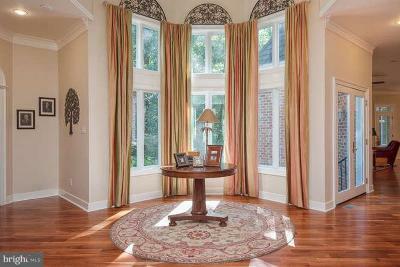 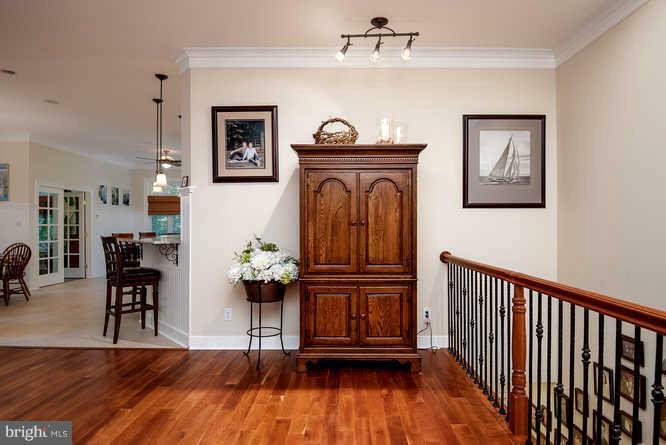 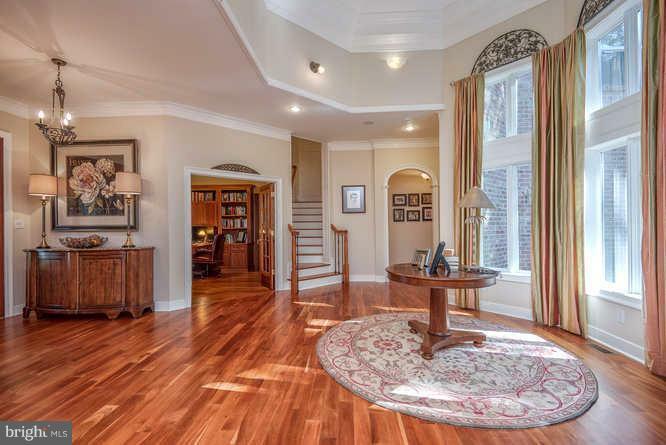 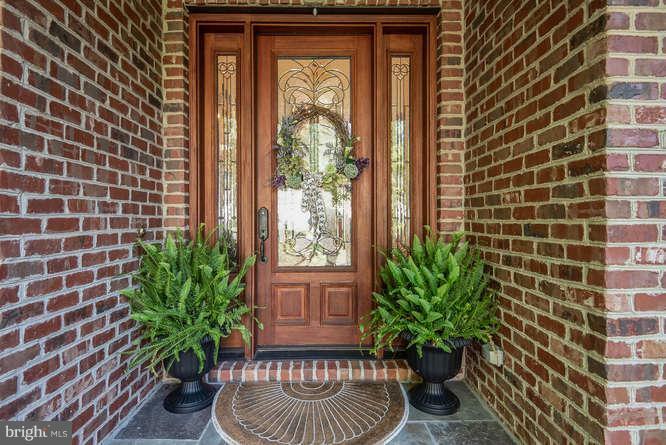 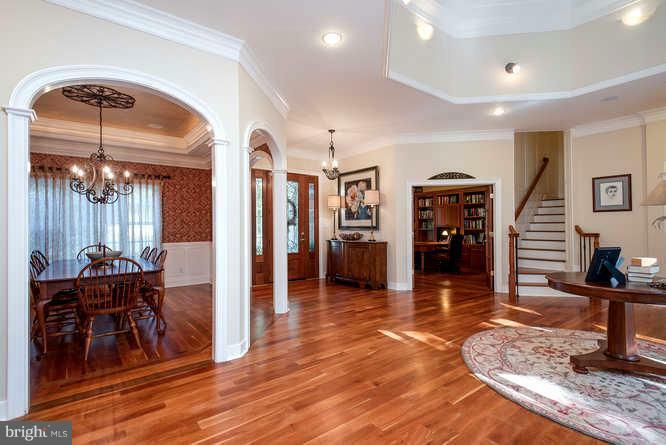 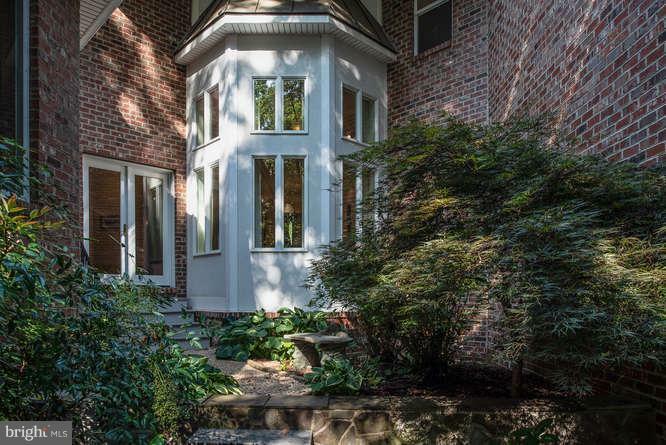 Upon entering the home you will be in awe of the one of a kind foyer. With soaring ceilings and a wall of windows overlooking a secret garden, you will be left with a sense of grandeur. 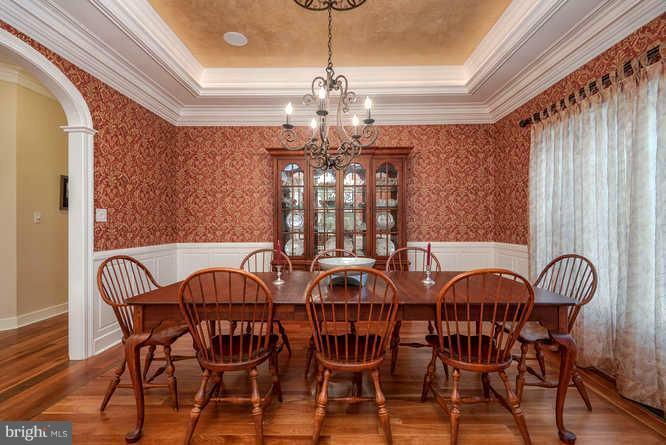 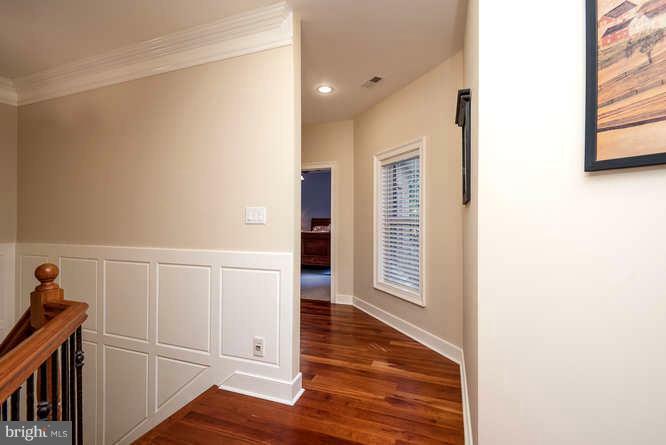 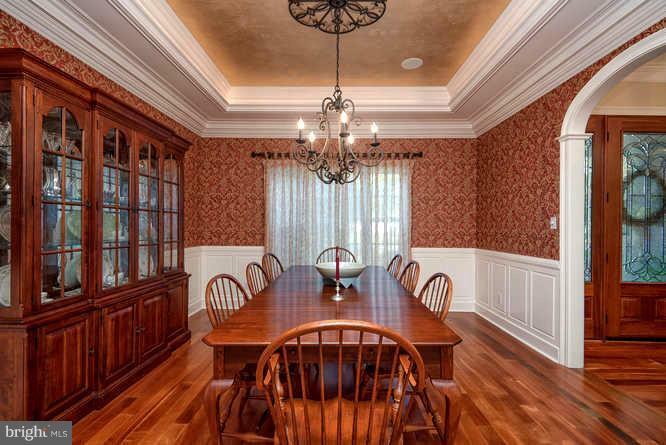 Directly flanking the foyer is a warmly designed dining room with custom molding, built-in speakers and a softly lit tray ceiling. 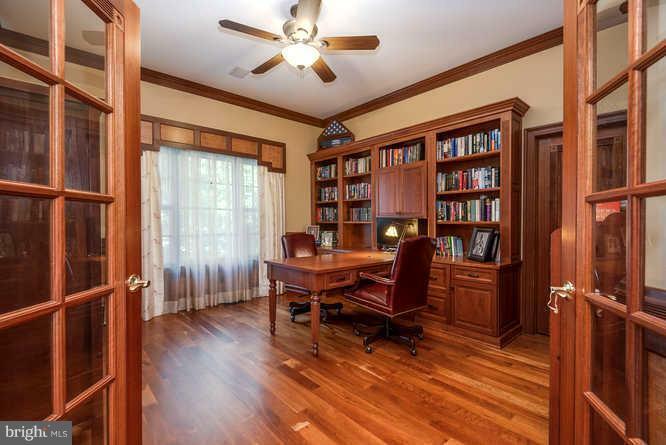 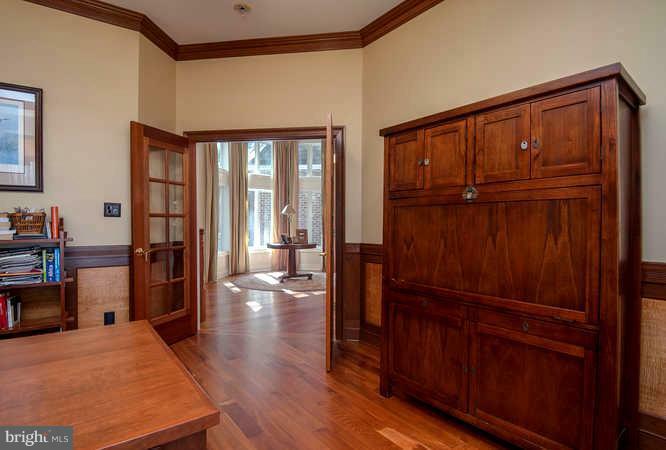 Upon entering the office you will notice the one of a kind built-in desk and bookshelves. 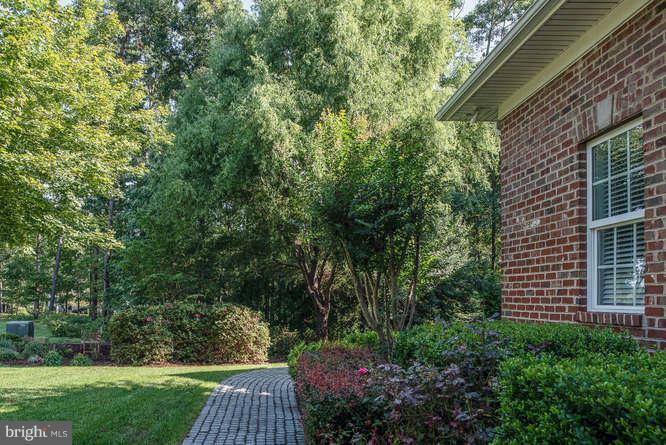 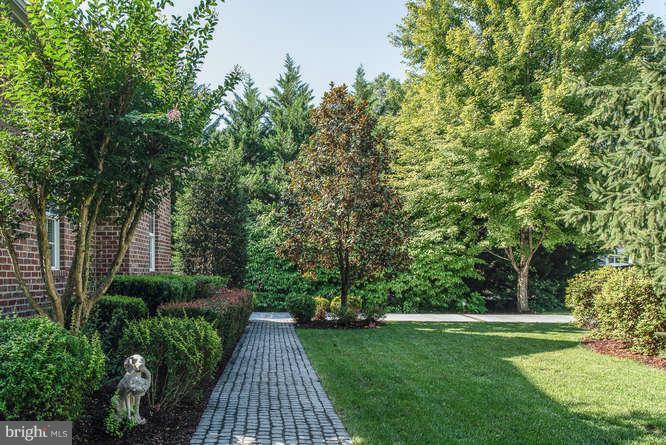 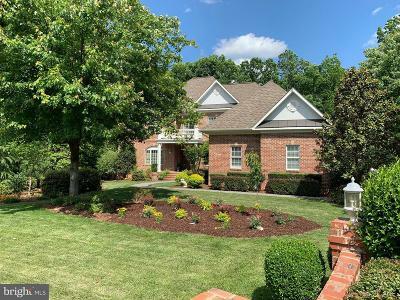 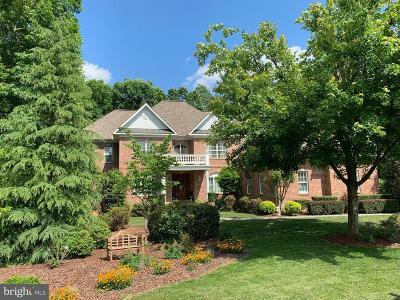 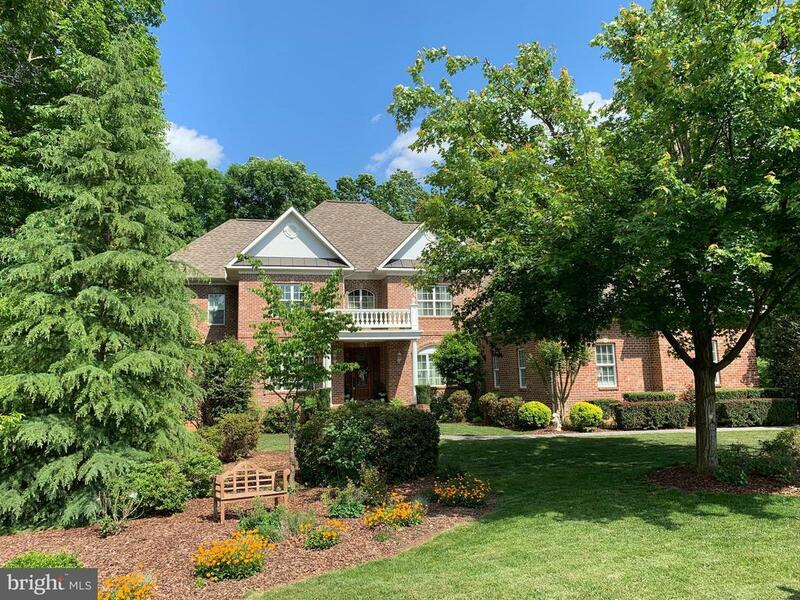 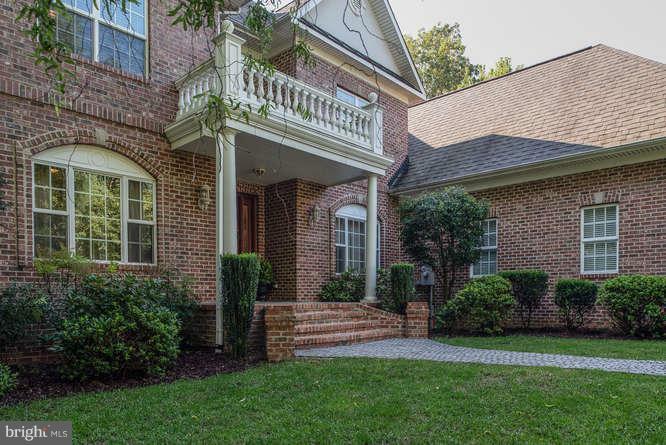 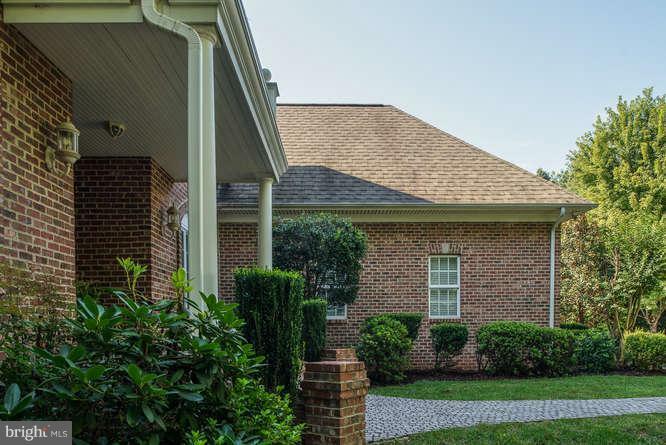 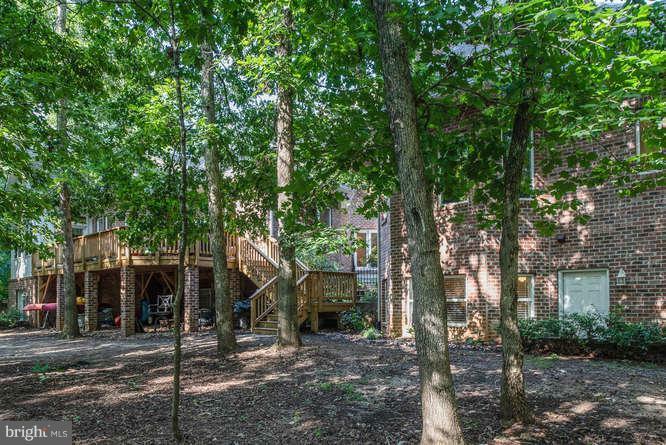 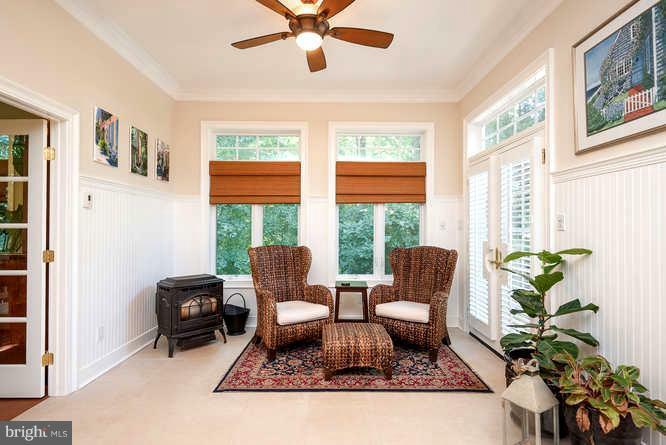 To the left of the foyer you will find the stairs leading up to the upper three bedrooms, each with private bathrooms and large walk-in closets. 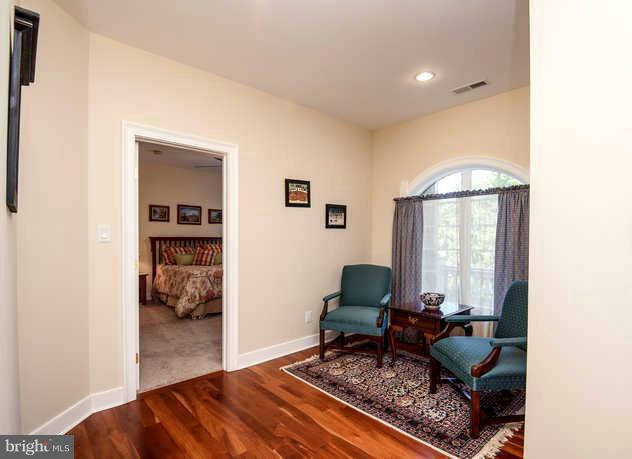 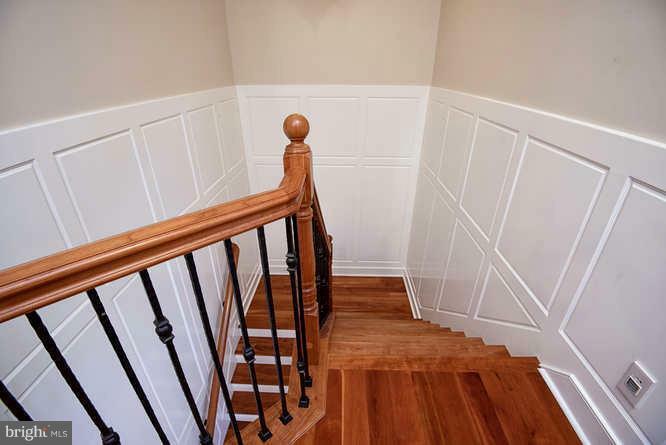 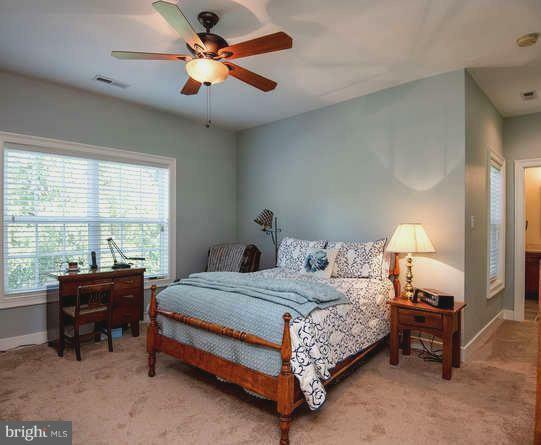 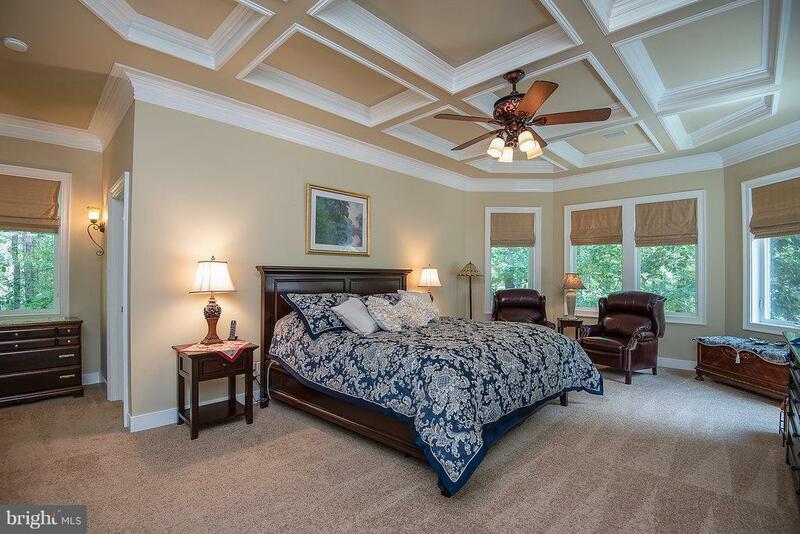 On the main level past the stairs you will find the master bedroom with coffered ceiling and two large walk-in closets, one of which boasts a secondary cedar closet in the rear. 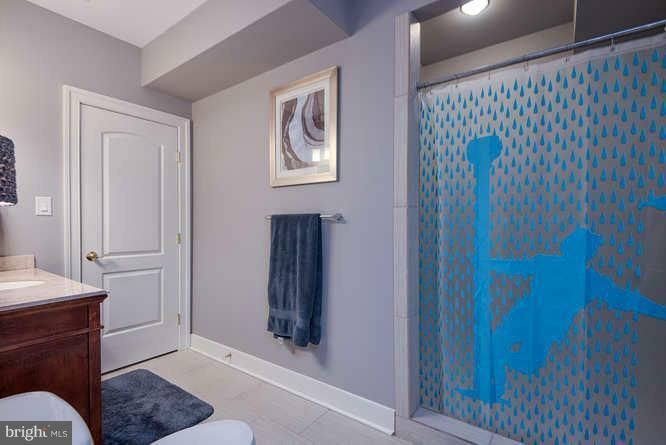 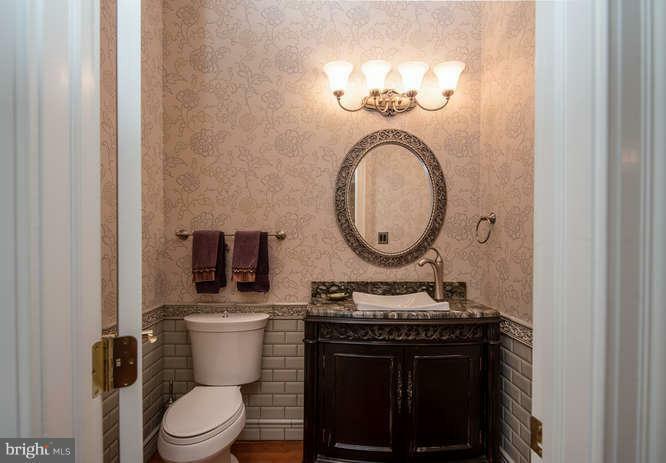 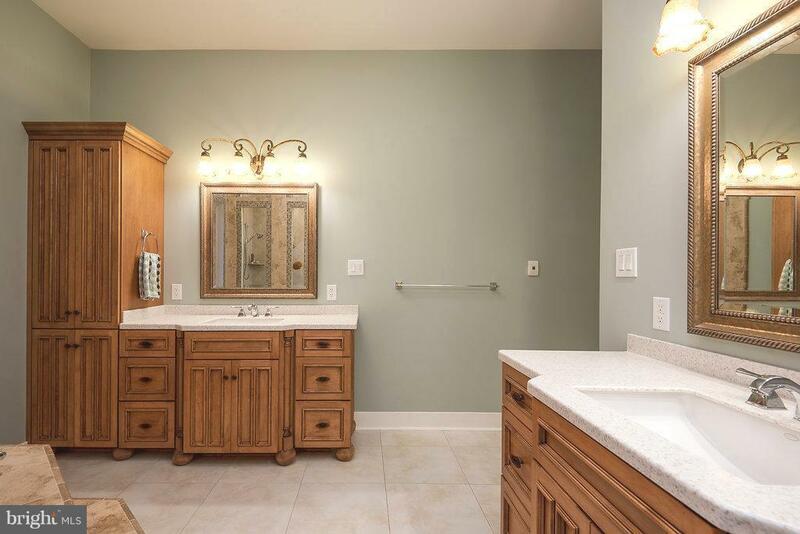 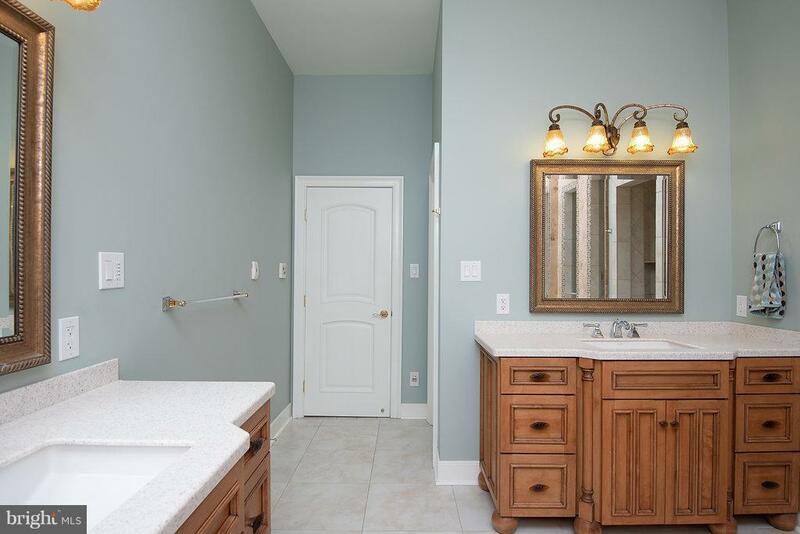 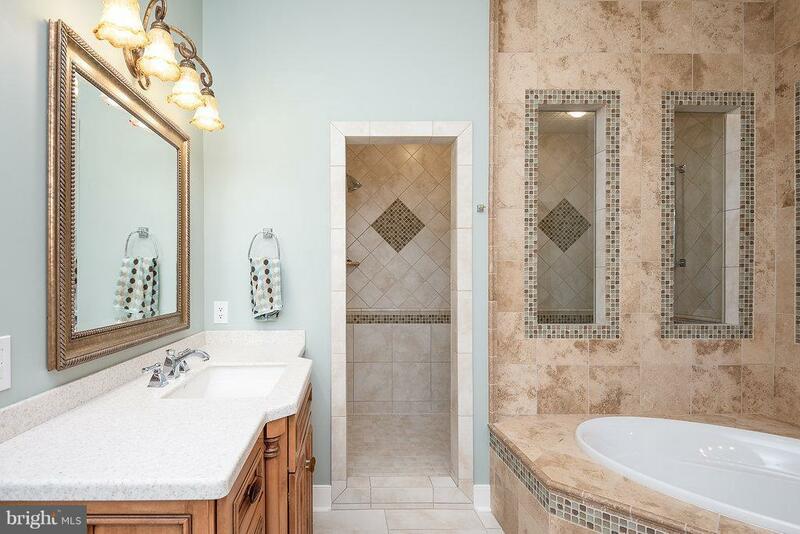 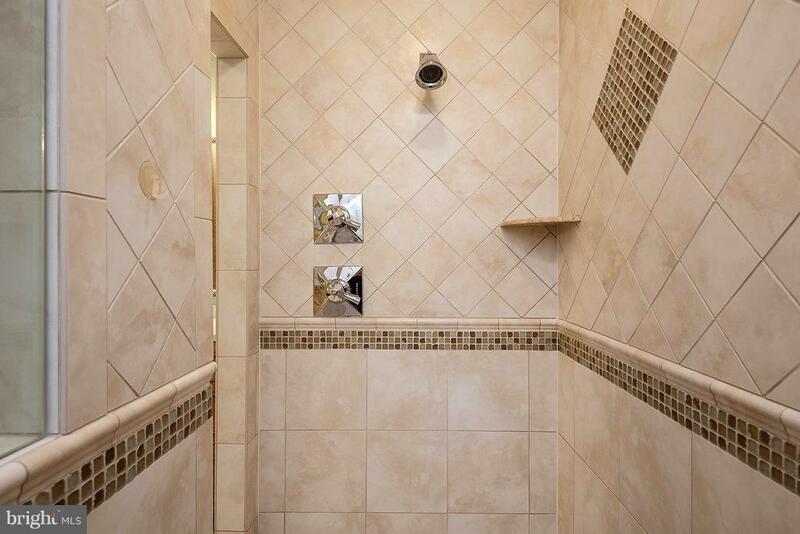 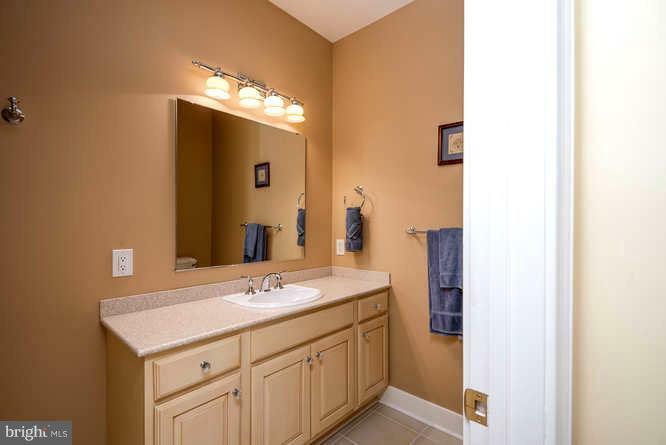 The master bathroom has separate his and her sinks and a large roman shower with two showering zones. 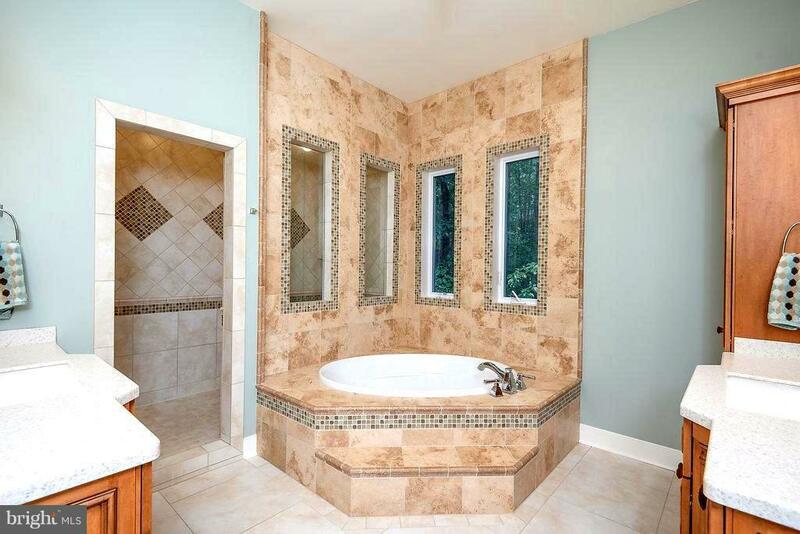 The large soaking tub and custom tilework are the centerpiece for the space. 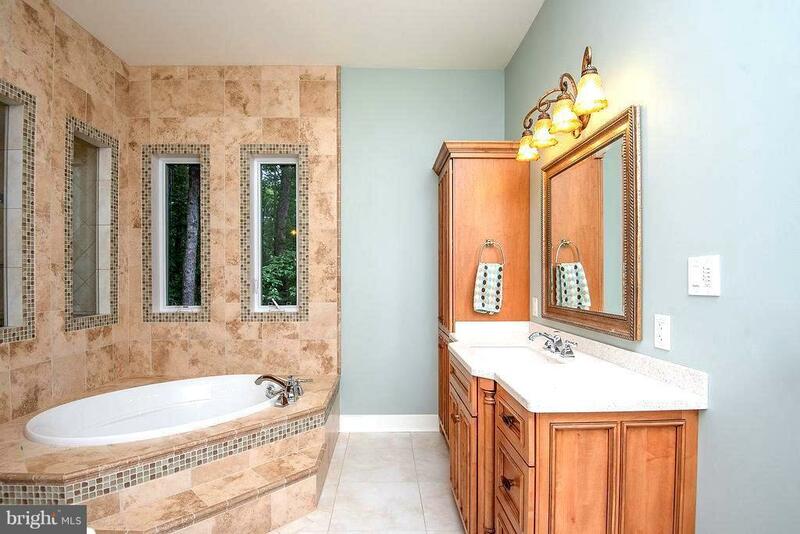 This bathroom is a dream with heated floors for those cool winter nights. 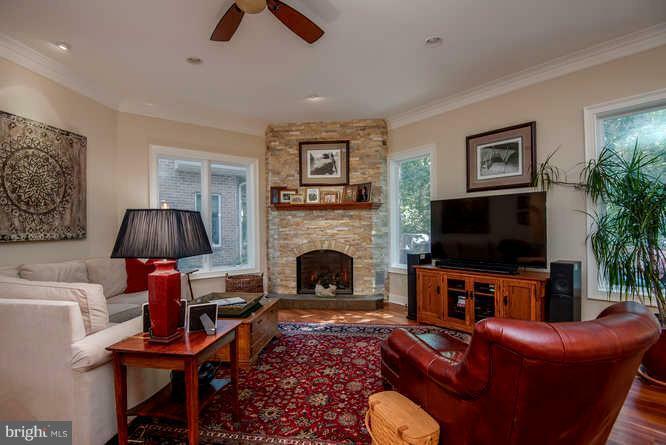 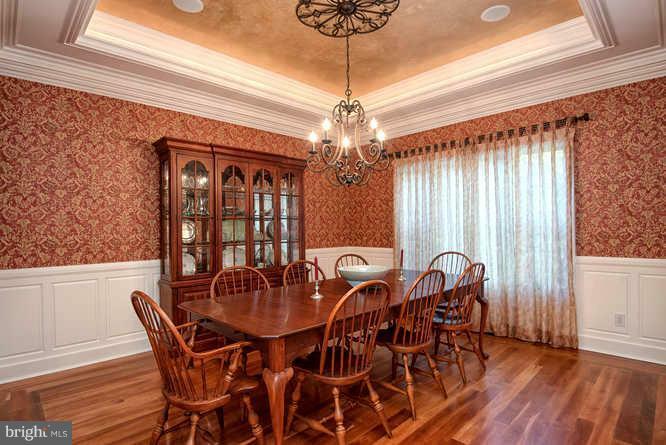 Continuing on you will find a large family room that boasts a stately fireplace. 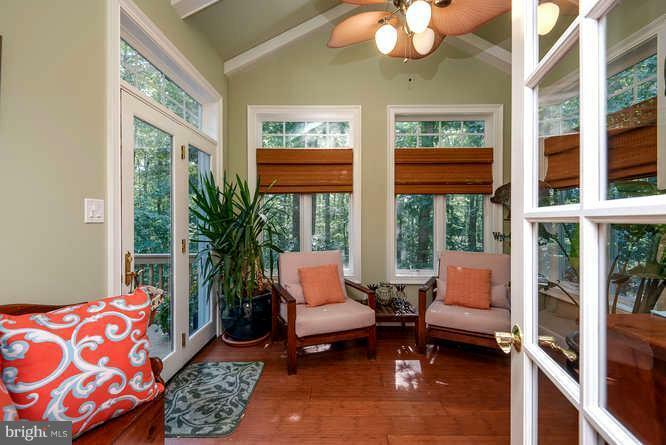 With 10ft ceilings and large windows the space is light and airy, with a homey feel. 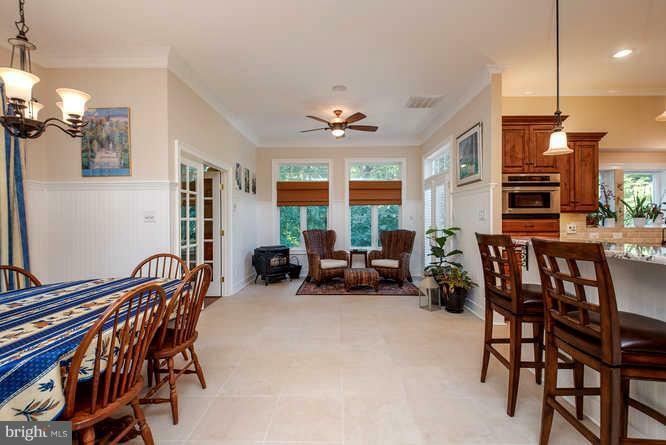 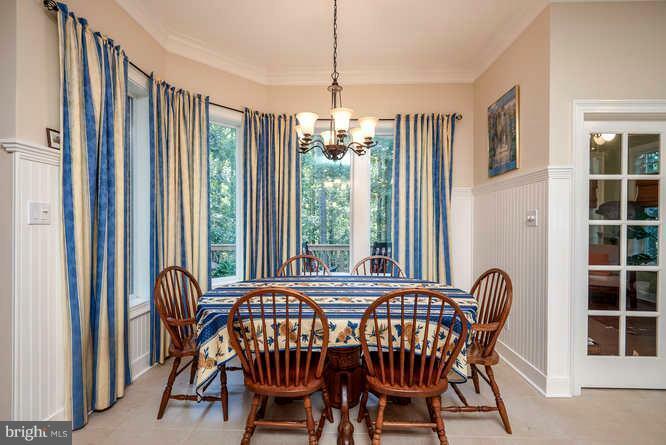 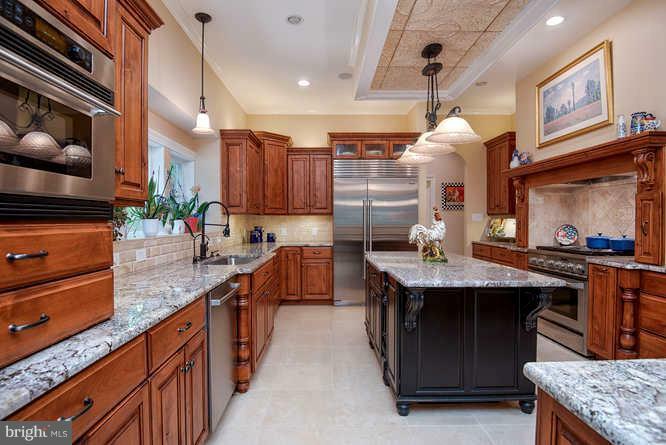 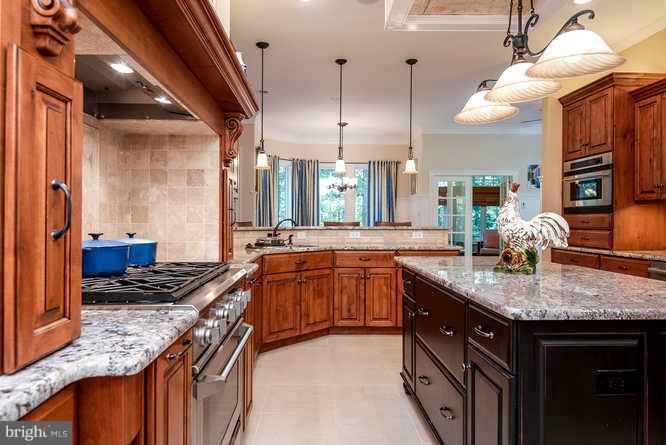 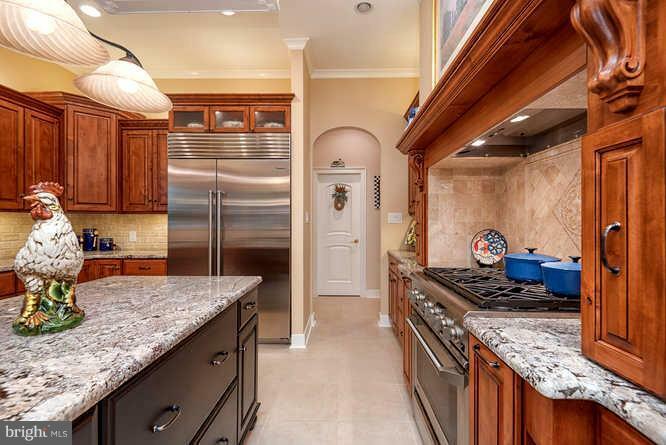 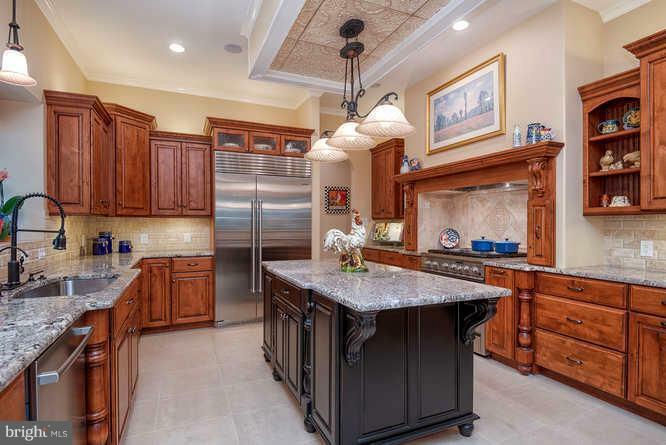 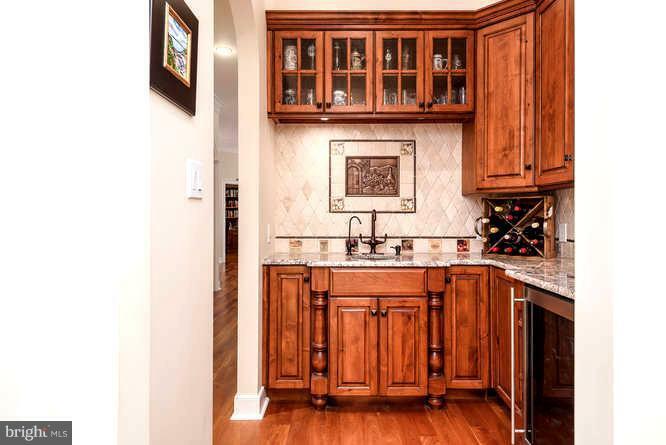 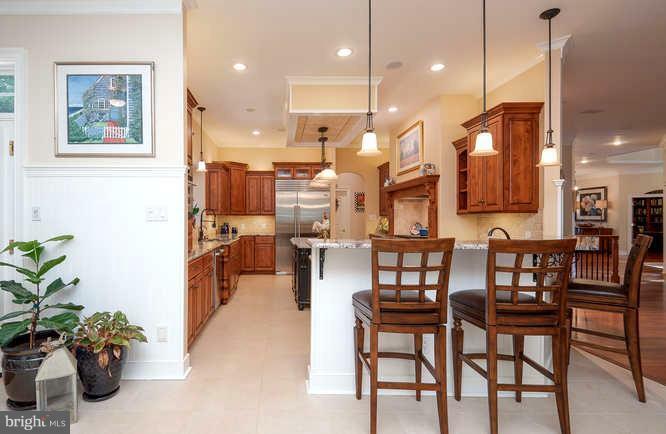 Directly past the family room you will find the kitchen. 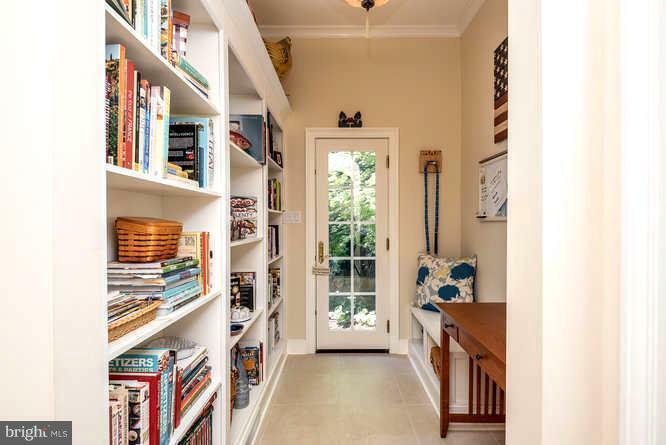 This one of a kind space is beautiful and leaves nothing to be desired. 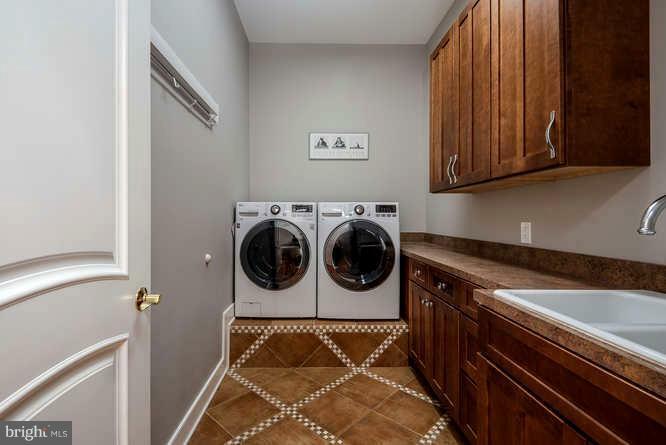 A new subzero refrigerator was installed in 2018, along with a brand newer bosch dishwasher. 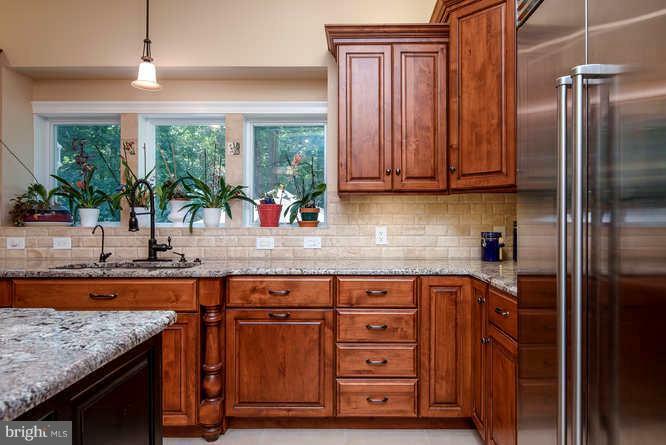 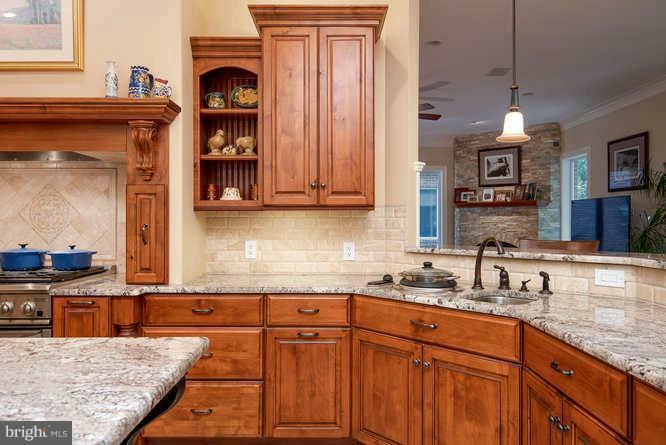 The cabinets are customs and the drawers are silent closing. 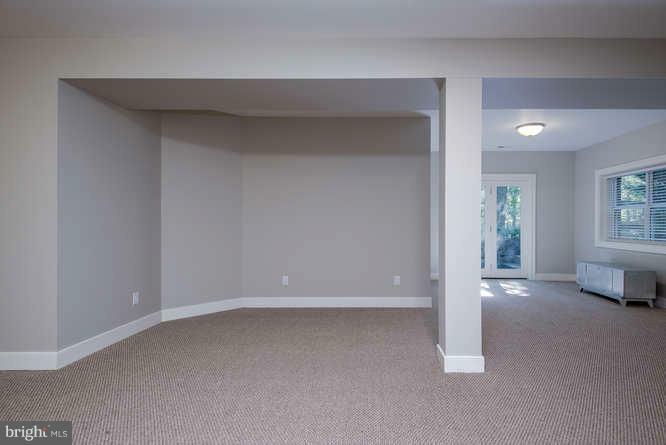 The space is ample for entertaining. 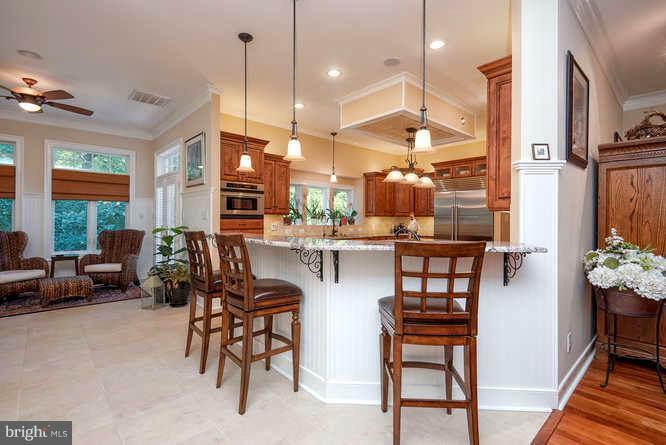 There is a breakfast bar for informal meals as well as a dining space just beyond. 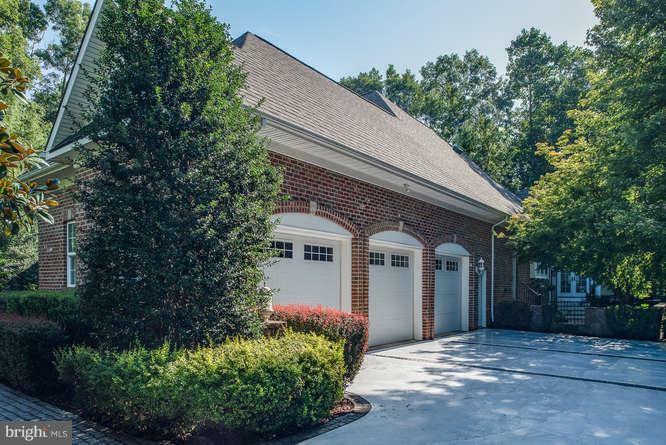 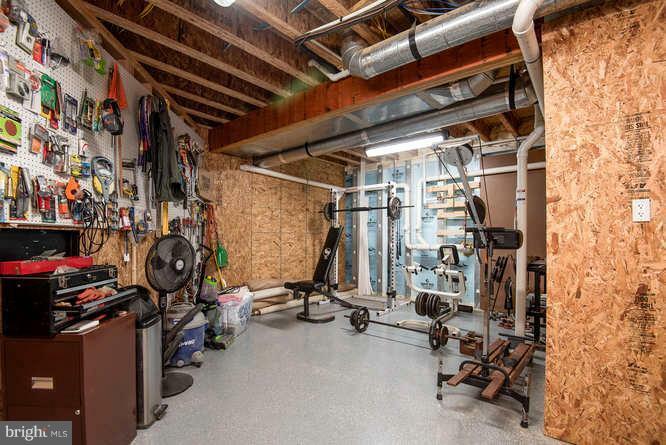 The three car garage is oversized and has plenty of space for storage. 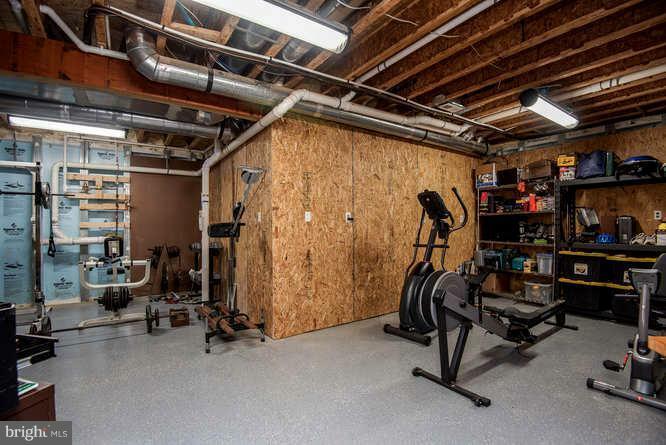 In the basement you will find two storage rooms, on if which is a shop. 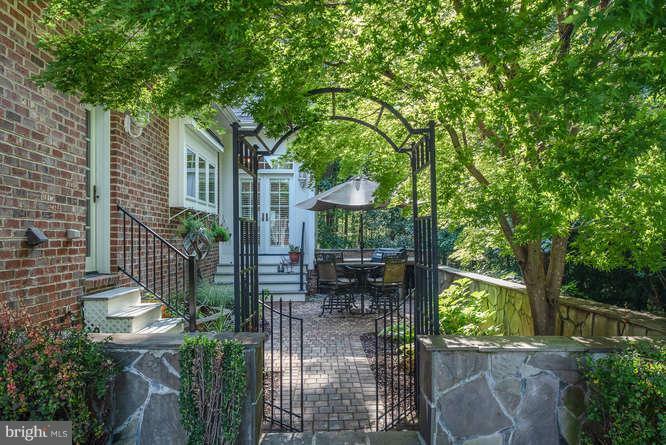 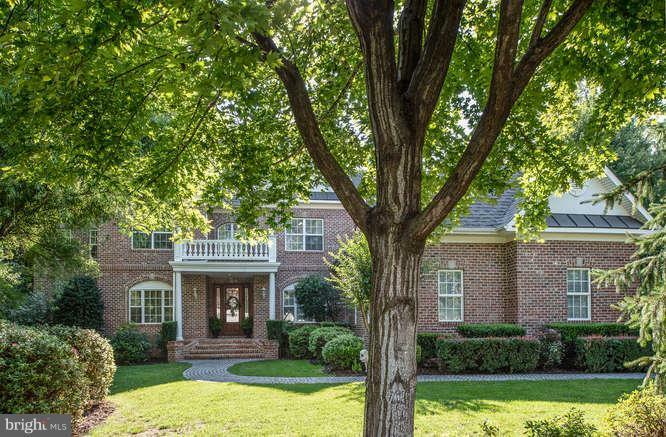 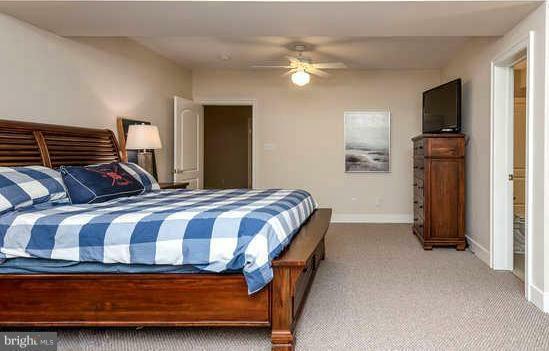 There is an intimate den for movie viewing and a large bedroom with its own private entrance. 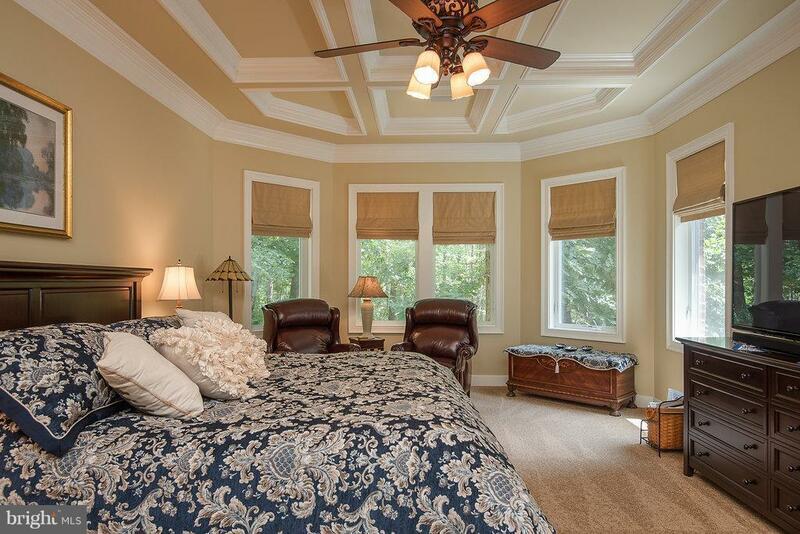 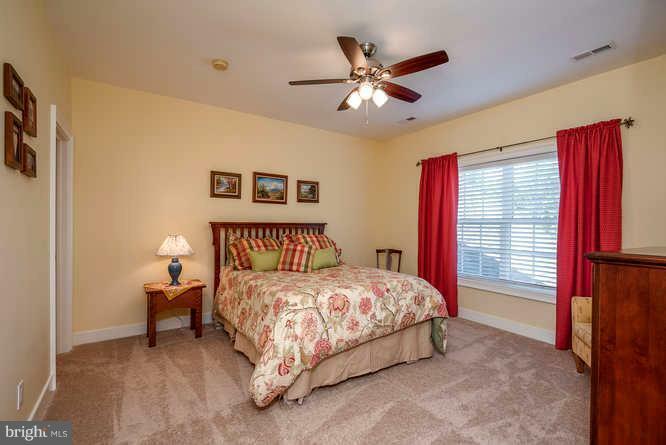 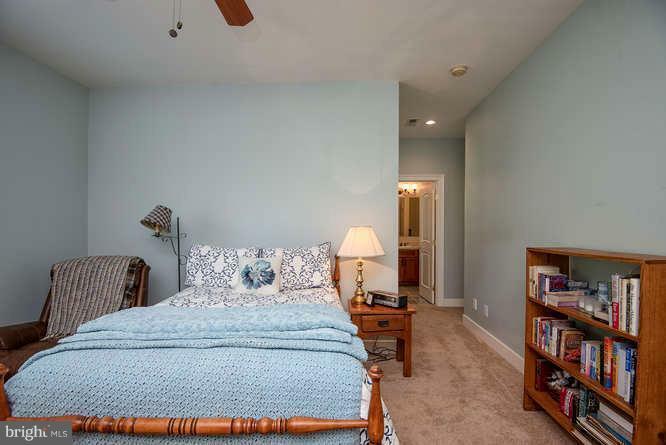 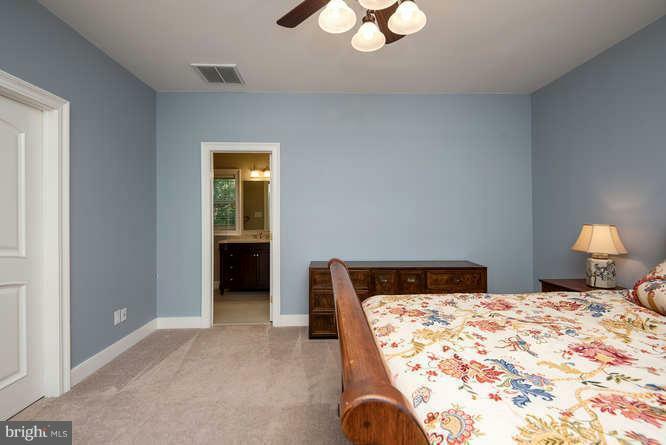 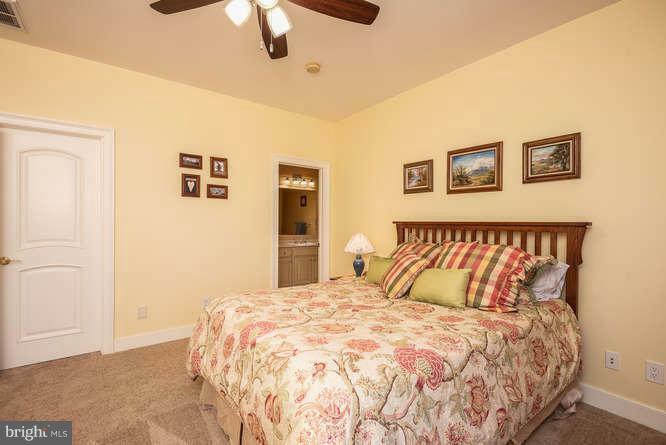 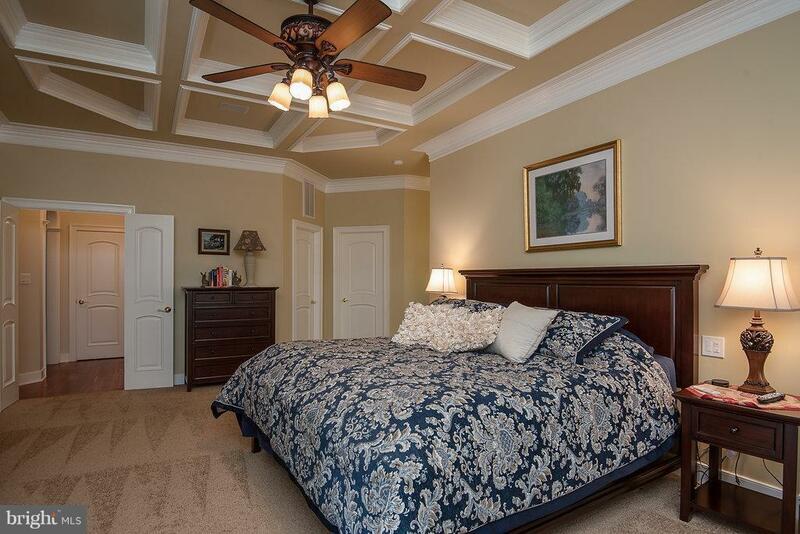 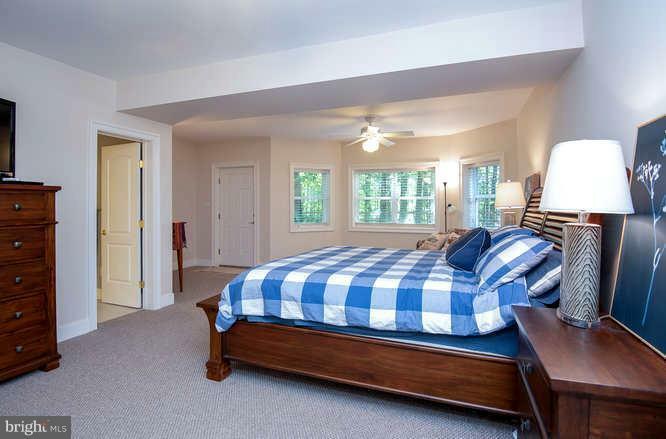 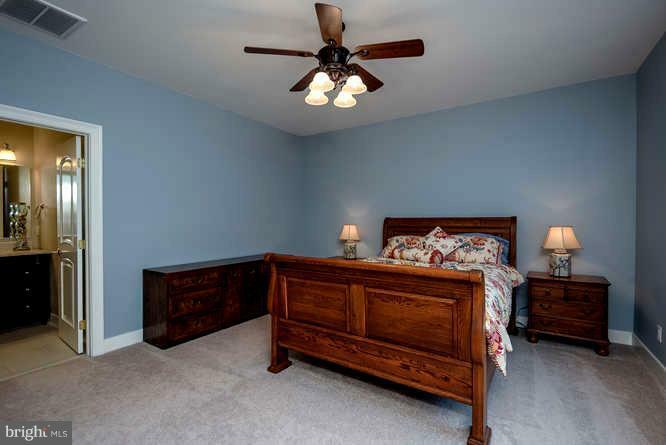 This bedroom features a large bathroom and two walk in closets. 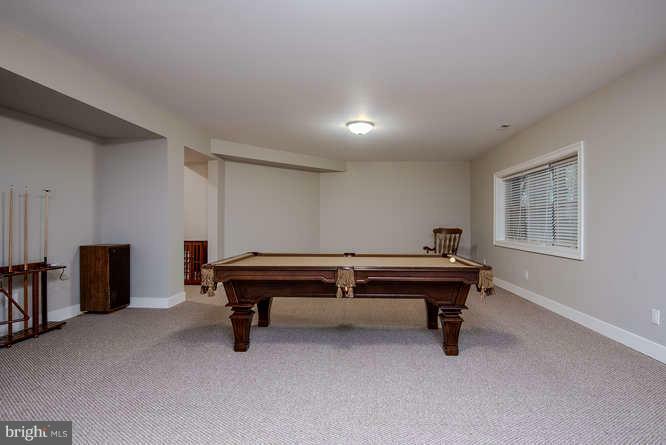 In the main rec room you will find ample space for relaxing. 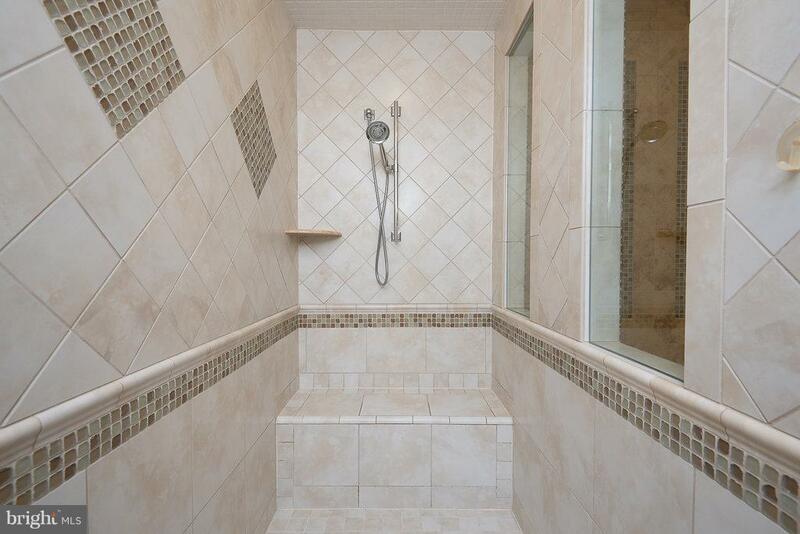 The room is pre-plumbed for a wet bar. 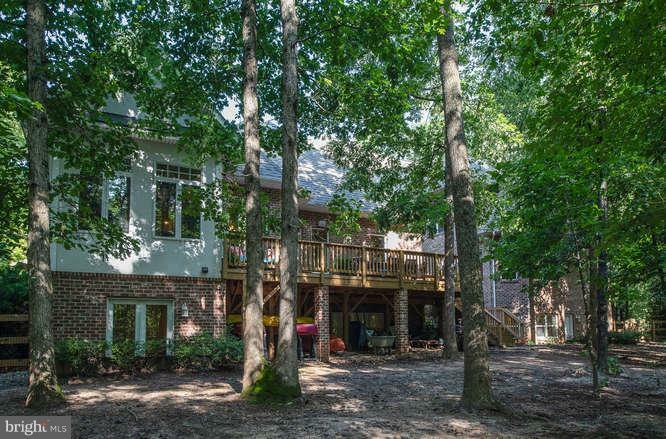 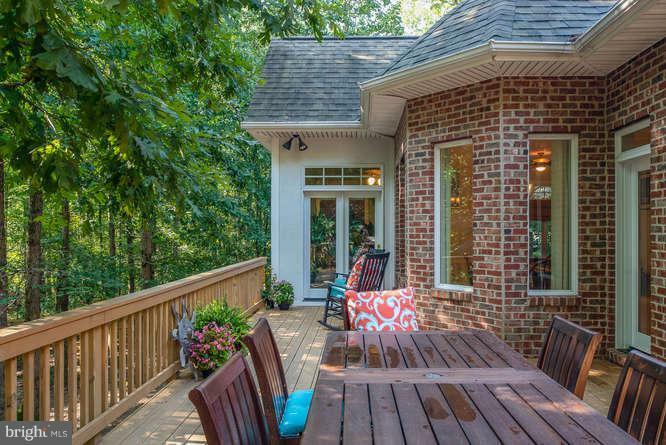 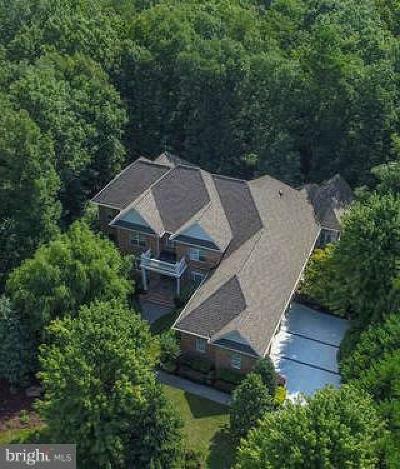 Dont miss you on this one of a kind home.